Highlights include a new nine-speed transmission and a 310-horsepower V-6 in the new AT4 trim. Topline: GMC brings its people-pleasing crossover up to speed with the rest of its tech-focused lineup, and now offers an off-road-inspired AT4 trim, just like the Sierra pickup truck. 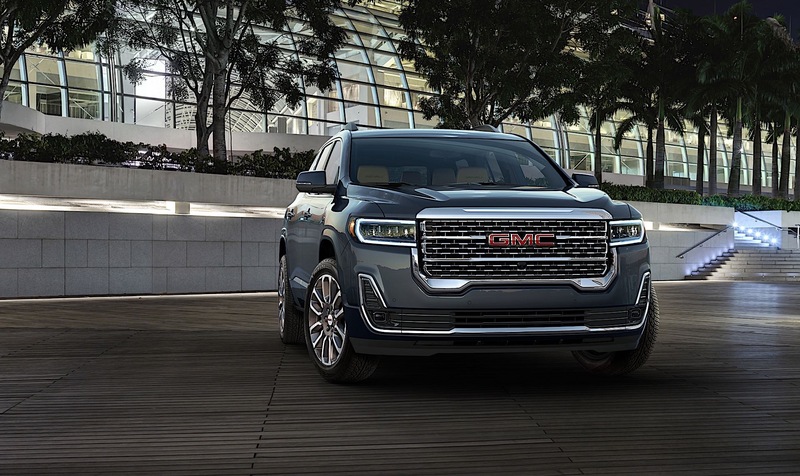 What's New: The 2020 Acadia is refreshed with an updated design, new engine offerings, an off-road focused trim, and the latest in GMC infotainment. New headlights, new grille, and new front and rear fascia award the Acadia a modern and "high-tech" look compared to the outgoing model. A new 2.0-liter, turbocharged four-cylinder is available, making 230 horsepower and 258 pound-feet of torque. GM's nine-speed automatic also makes an appearance in the new Acadia. All the trims return in 2020, including the luxurious Denali. The AT4 trim employs a 3.6-liter V-6 engine that produces 310 horsepower and 271 pound-feet of torque paired to a twin-clutch all-wheel-drive system. 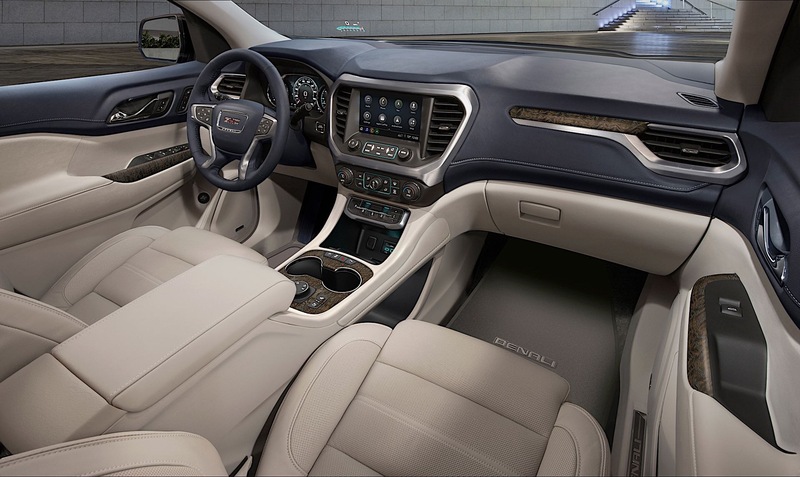 A new nine-speed automatic transmission replaces the previous six-speed unit as the standard transmission for the 2.0-, 2.5- and 3.6-liter engines offered in the 2020 Acadia. What to Know: The 2020 Acadia is available with five-, six-, or seven-passenger seating. The newest version of the rearview camera mirror dubbed "Rear Vision Camera" is now offered, and so is 15-watt wireless charging for mobile devices. A new head-up display will be available later this year. The GMC Acadia is built in Spring Hill, Tennessee and will be on sale this fall. Pricing will be revealed closer to the on-sale date.